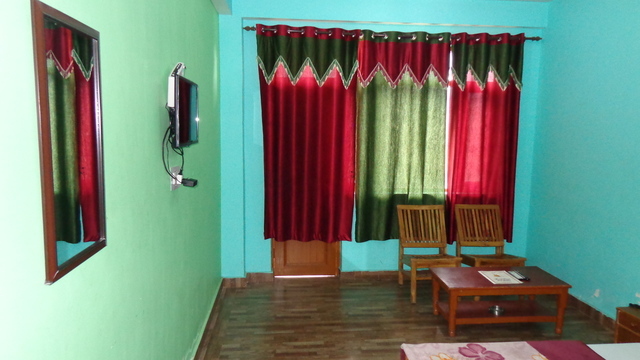 All guest rooms in the hotel are fitted with a TV with cable channels. 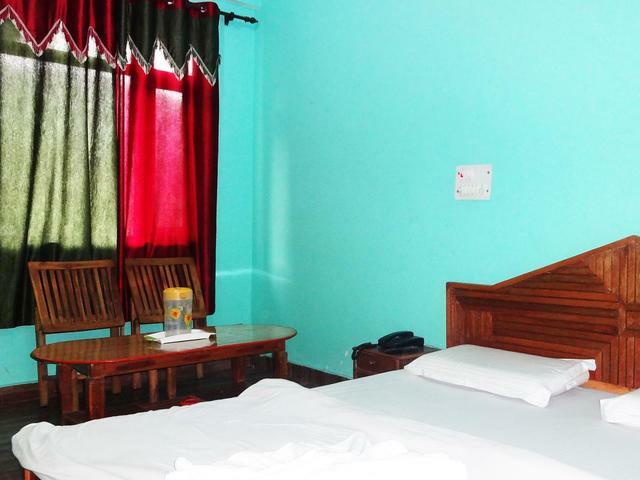 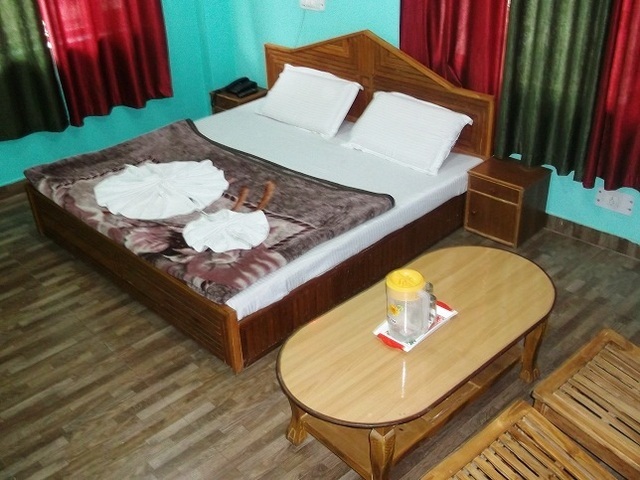 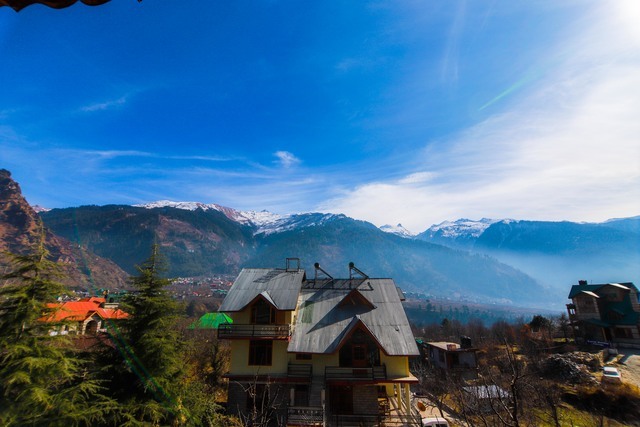 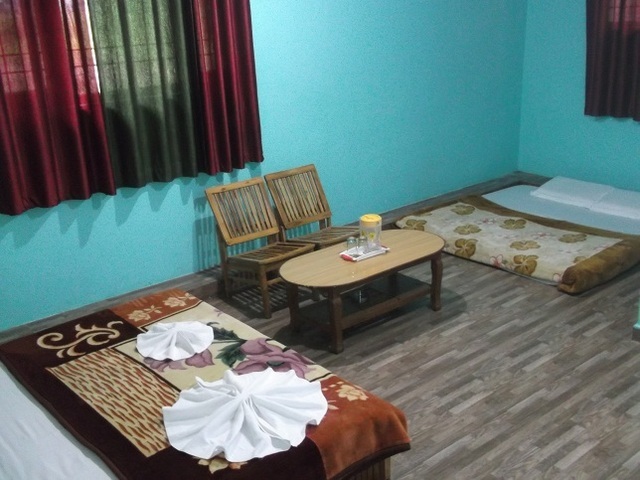 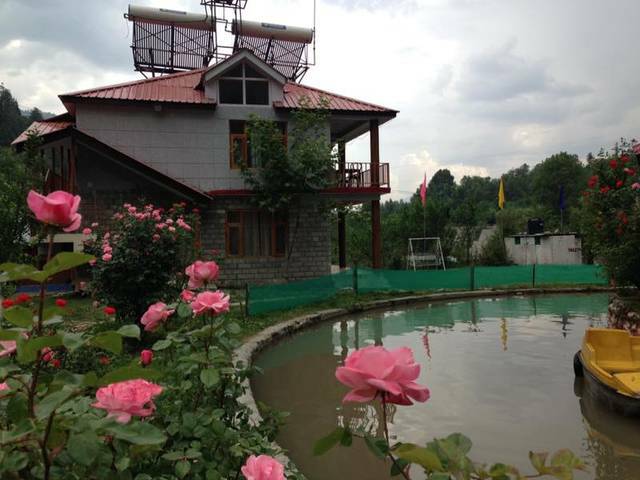 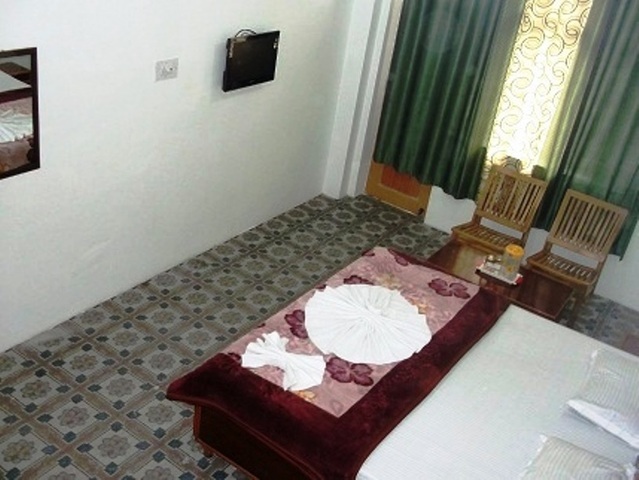 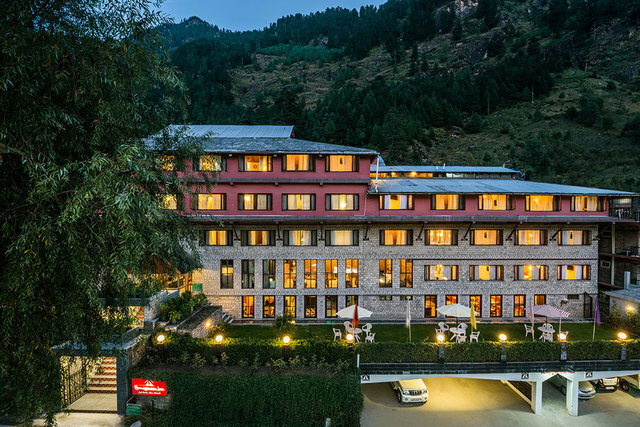 Manali Dreams provides certain rooms with mountain views, and the rooms include a terrace. 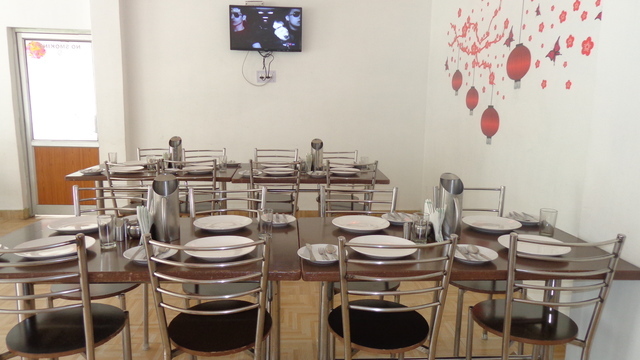 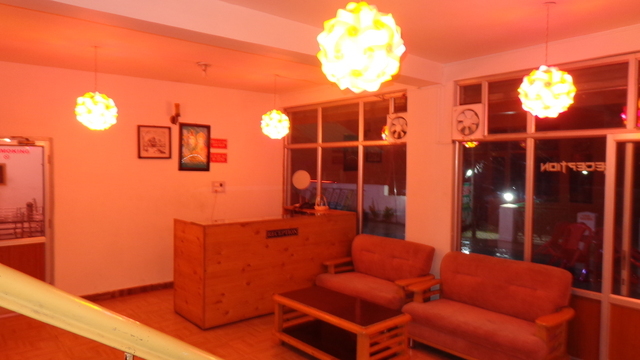 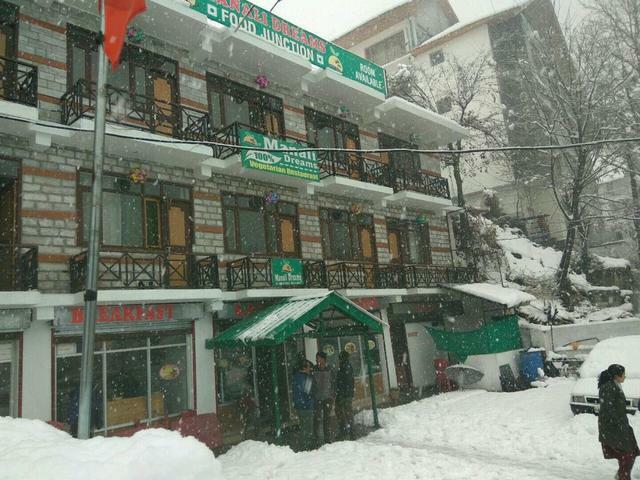 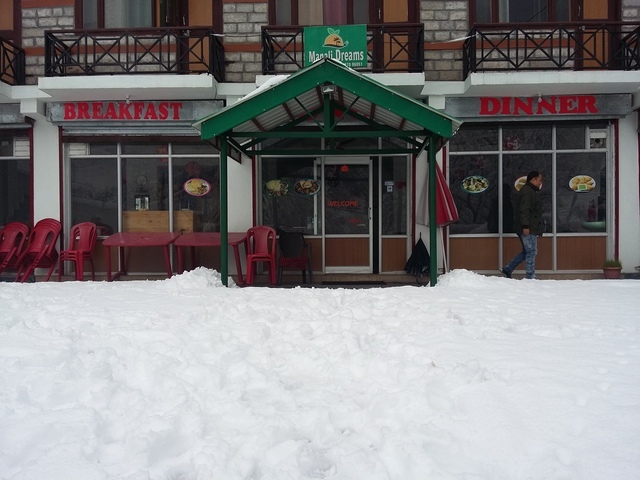 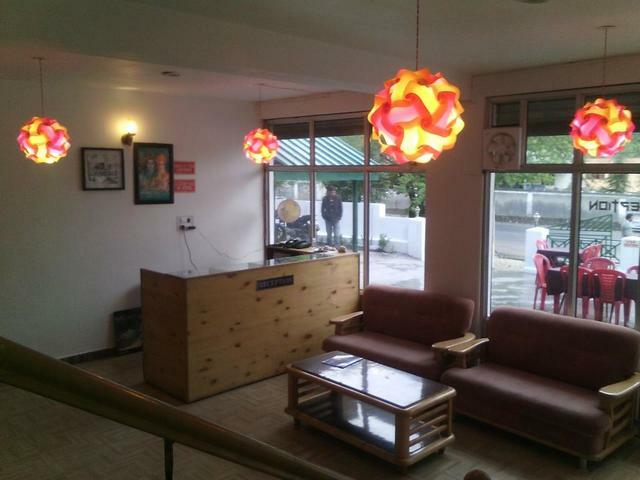 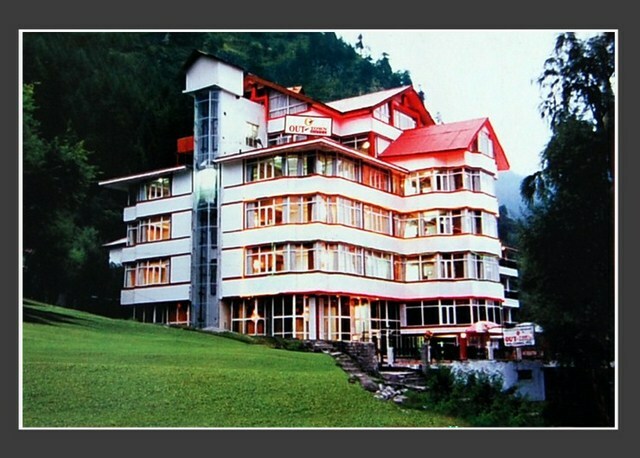 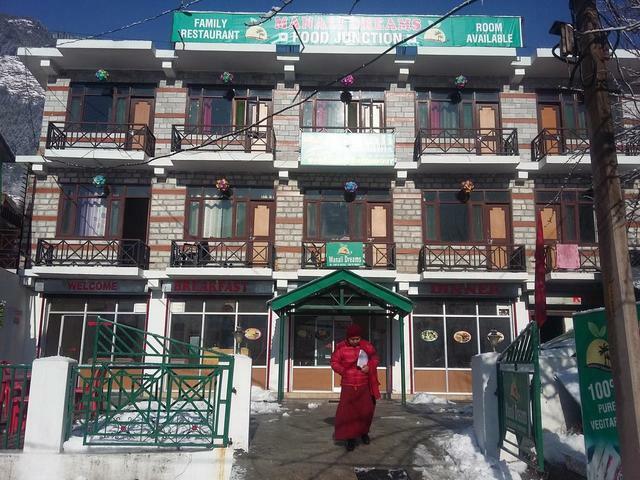 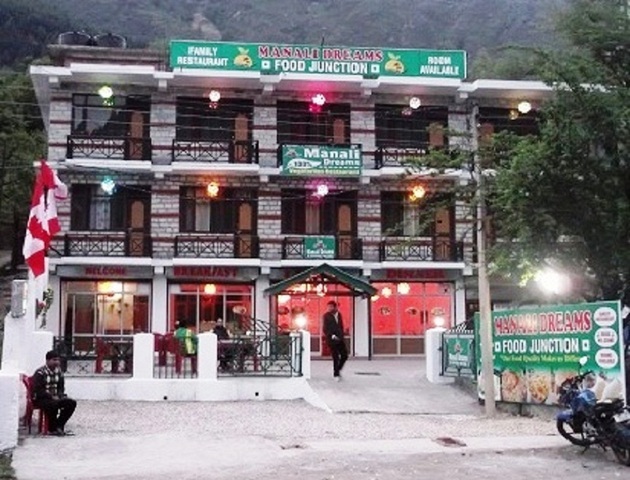 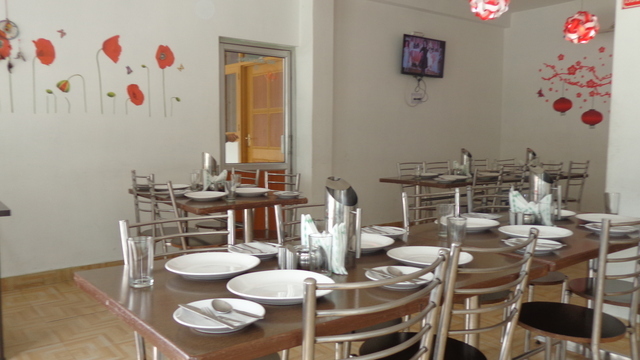 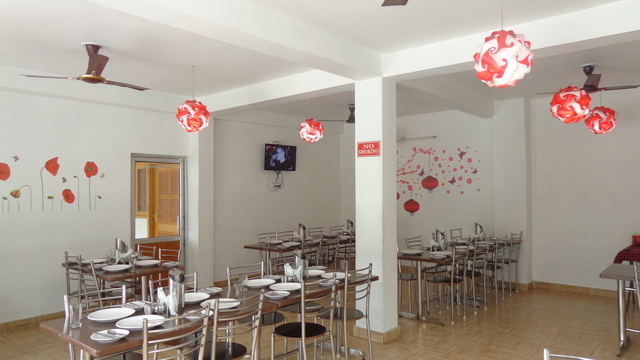 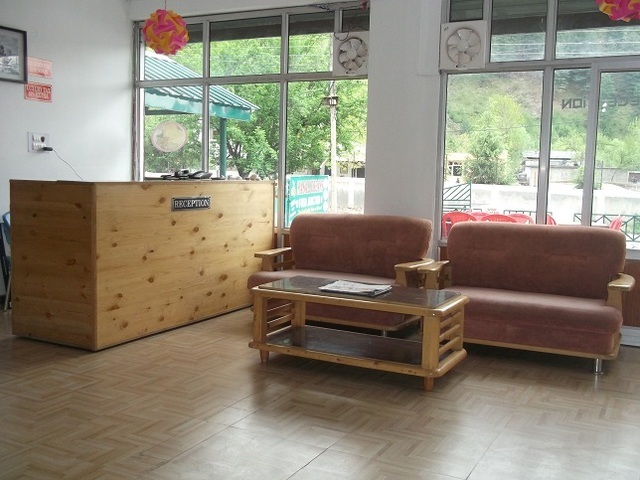 Situated in Manli, 9 km from Hidimba Devi Temple, Manali Dreams offers a restaurant. 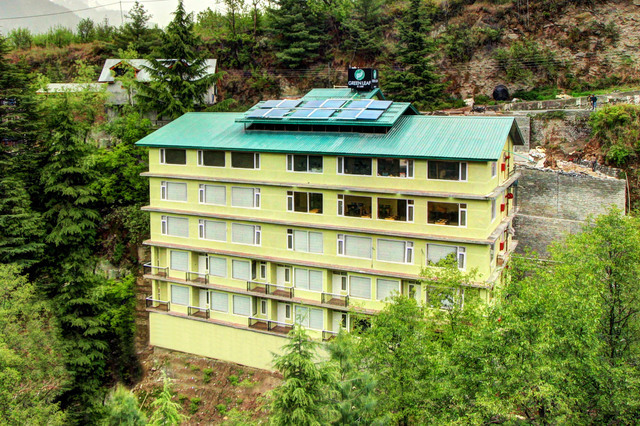 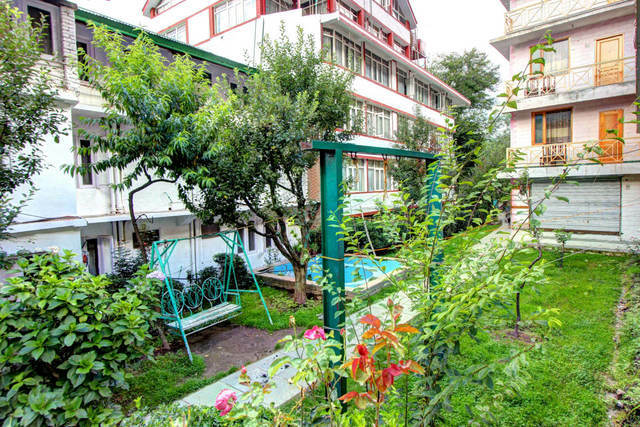 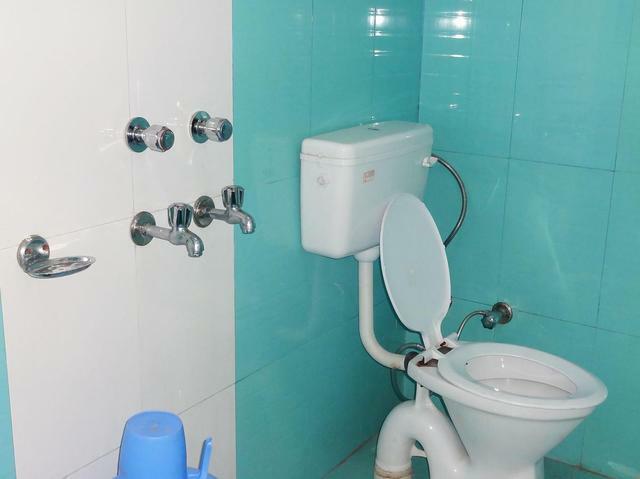 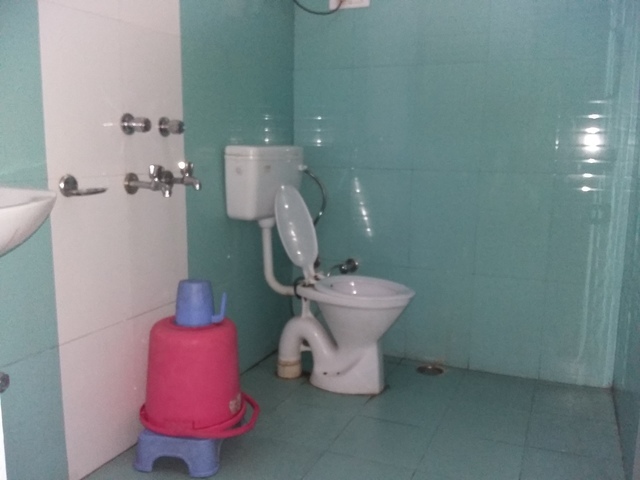 The property is located 8 km from Tibetan Monastery. 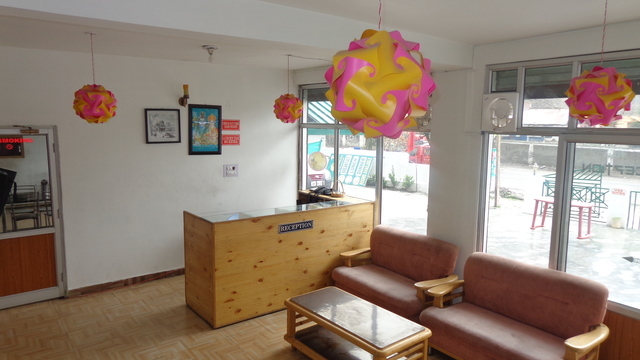 Free WiFi is at guests' disposal. 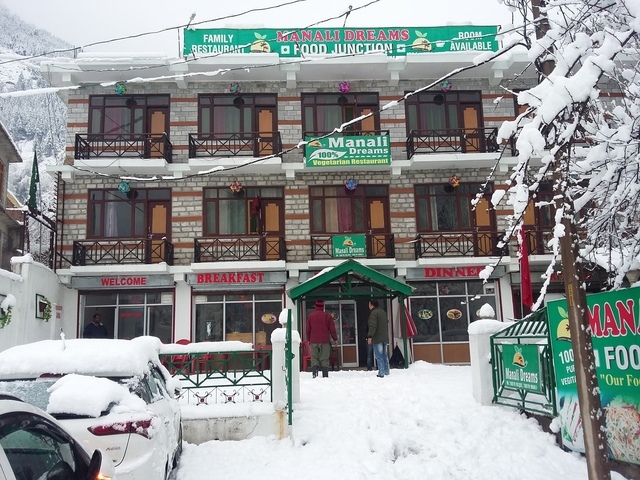 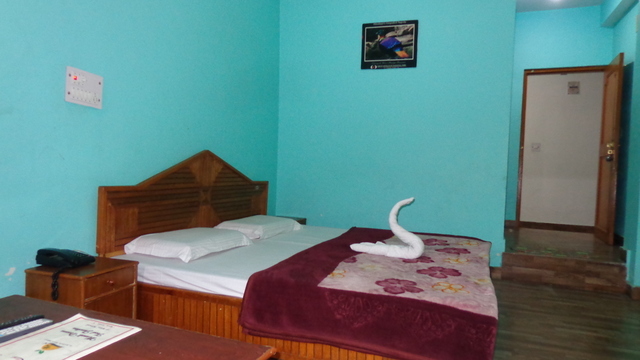 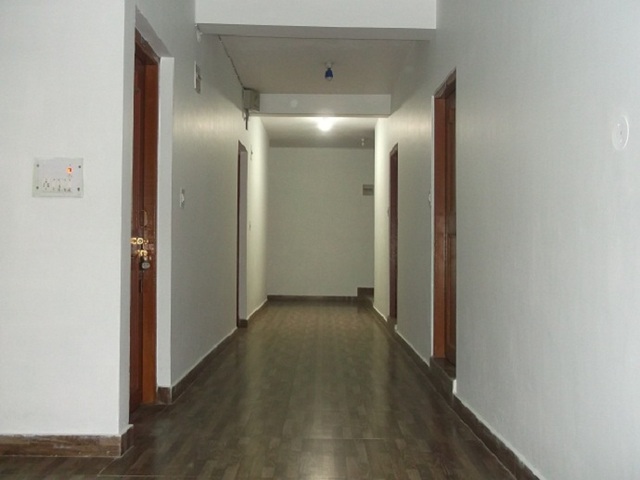 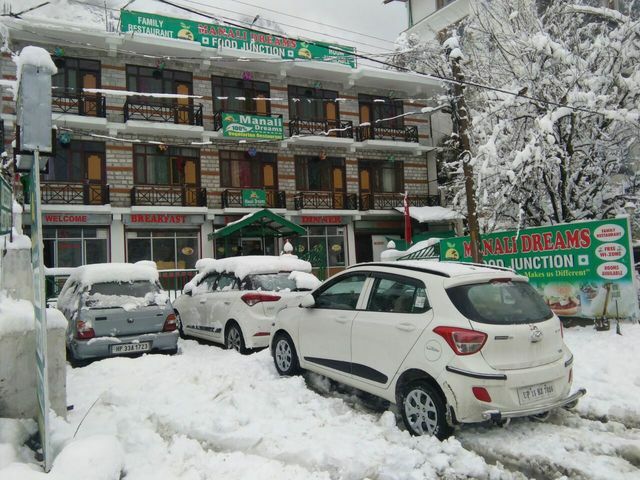 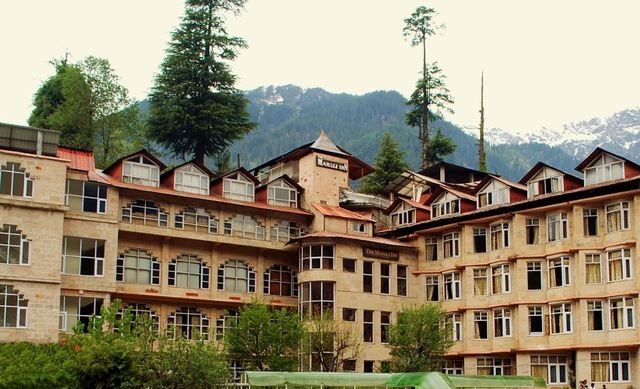 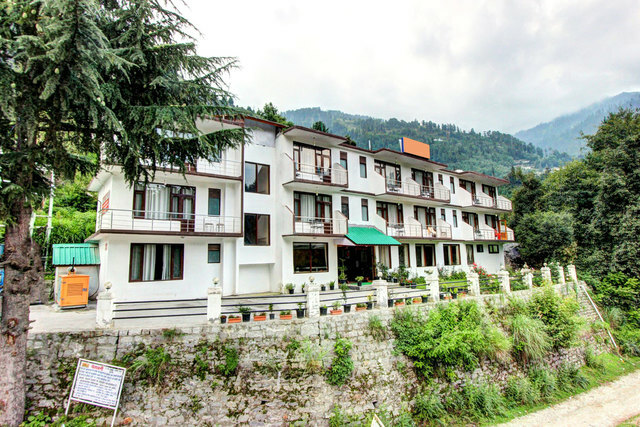 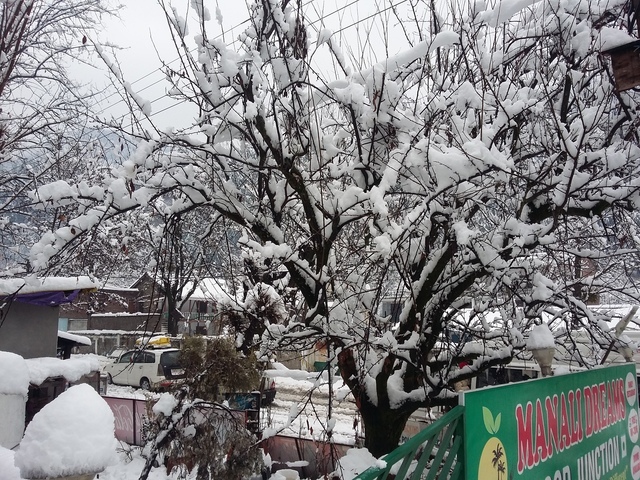 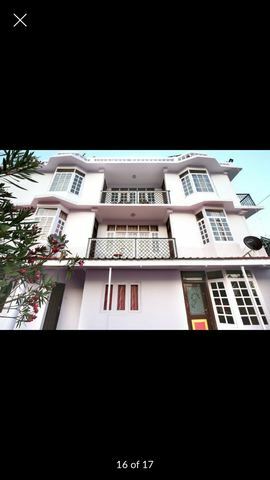 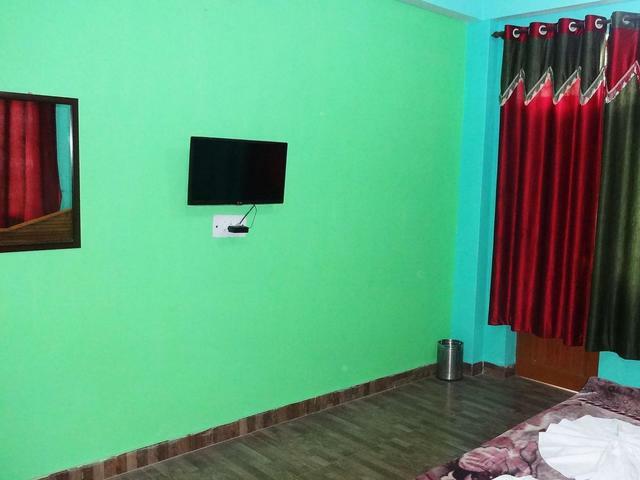 Hotel Manali Dreams accepts only cash payments at the property.